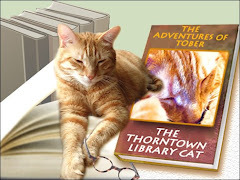 The Adventures of Tober, the Thorntown Library Cat: Throwback Thursday x 12! You've lived quite the life at the Library. Congratulations on all of your amazing adventures with your wonderful staff. We so enjoyed your Throwback Thursday x 12! 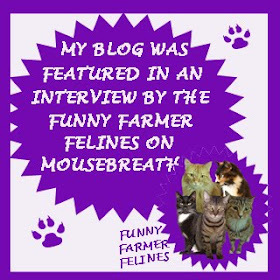 Tober, you now need to write a book! Wish we could be there with you tomorrow for all the Hoodie Hooing festivities! Wow, Tober, those are a LOT of accomplishments! 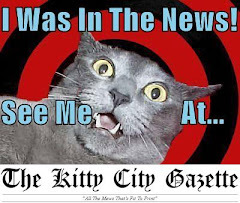 (And thanks for the mention!) 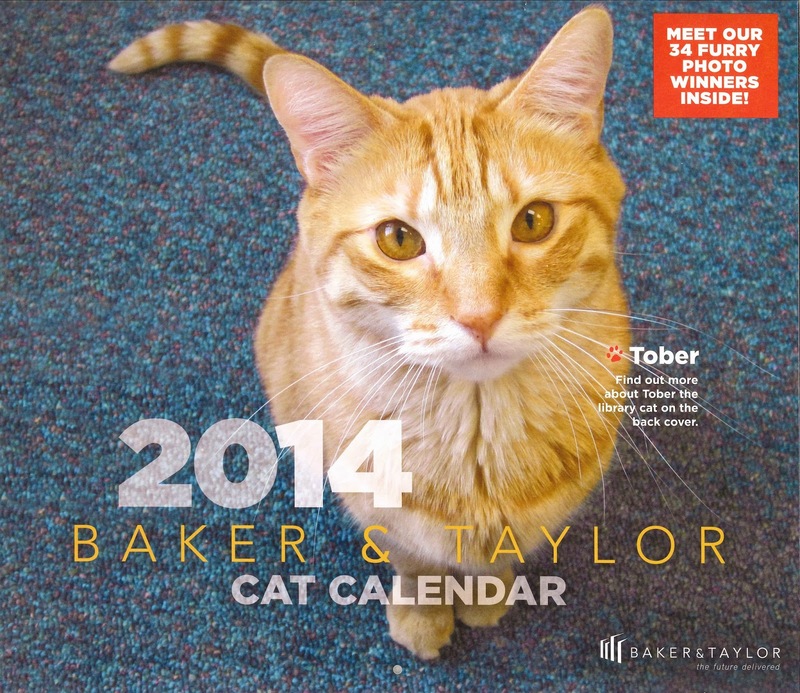 I think I am most impressed by you landing the cover of the Baker and Taylor cat calendar. My human is a small fry in the publishing industry and she knows just how meaningful that is. Thanks for writing to us on our first day back! I liked your comment to us. I also liked reading your exciting life story. I might do that too if Mom and Stella will give me the room. Hoodie-Hoo all over the place and hope winter gets gone. Like you, I am a totally indoor cat so its not a major issue for me. You sure do have some neat milestones, Tober. 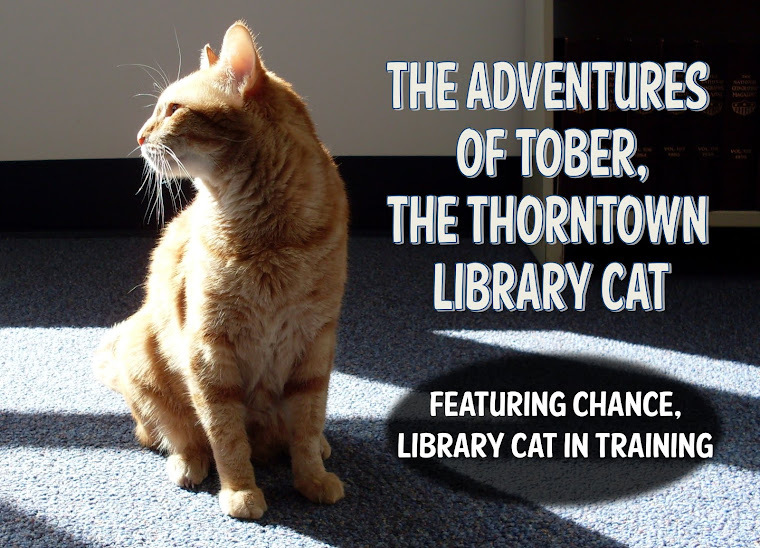 Quite an exciting life for a library cat. I know you weren't a fan, but I really liked it when Not-tober visited.. I liked the name too.. it always makes me smile.